That’s right! 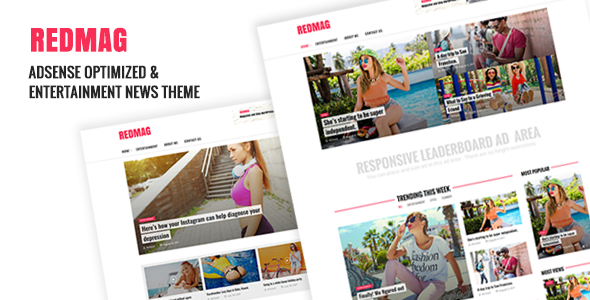 Every month you will find a number of premium WordPress themes available to download for free. This means you can access some of the best WordPress themes in the world, straight from the ThemeForest catalogue, and use them for your next web project—without having to pay a dime. So get your creative juices flowing: what will your next website look like? Packed with heaps of functionality, features, layout options and resources, these free WordPress themes can be easily customised and turned into the website you’re thinking of, without compromise. Plus, we always include in this selection free responsive WordPress themes—so you know your site is going to look slick and great, regardless of the screen size. You can play around with multiple design options too: plenty of themes usually feature different header and footer layouts, homepage structures and page templates. Free e-commerce WP themes include powerful admin dashboards, and all themes in general are SEO-friendly. Concerned about quality? Don’t be! ThemeForest is one of the world’s leading WordPress themes marketplace. Our themes are developed and maintained by creative professionals from all over the world. Plus, our staff hand-reviews all themes one by one before they go on sale, to make sure they meet our quality and functionality standards. And if you need a little help setting up the theme for your website, no problem! When you download our free WordPress themes, you’ll find that they come with detailed documentation to help you get all set up and make the most out of the theme. ThemeForest is part of Envato Market, home of a bustling online community of creatives from all over the world. 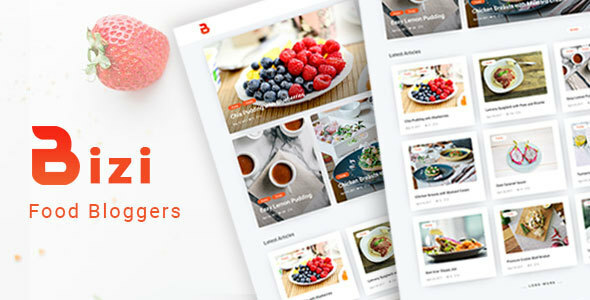 Top-class developers and designers are busy creating the great free WordPress themes you can download on this page—and thousands more! You can rely on theme ratings and comments from other buyers to make sure you’re getting exactly what you need, and make your way to our forums—the heart of our community. Whether you want to exchange opinions, share your project and get feedback, or just connect with fellow industry professionals, there are plenty of conversations to be had. Powerful, reliable, versatile, open-source: it’s really no surprise that WordPress is the most popular content management system in the world. 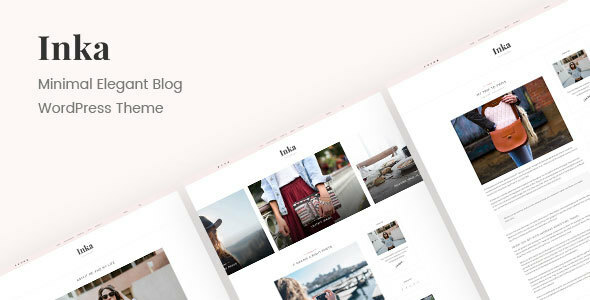 Whether you’re a seasoned aficionado or these free WordPress themes are your first attempt at using the platform, we’re pretty sure you’ll love it. WordPress is extremely easy to use: its admin dashboard allows you to set up your website and its content very quickly, while at the same time giving you enough freedom to customize it so it fits your project or brand’s needs. What kind of project, you ask? Any! WordPress powers all sorts of websites—from worldwide-known blogs and magazines to busy online shops, corporate sites and a lot more. Plus, one of the key strengths of this system is how easily you can add all sorts of functionality to it: there are thousands of plugins available. It only takes a couple of clicks to integrate them with your free WordPress themes—just pick the features you need to create a better experience for your users.